A lighthearted introduction to color concepts for young children. 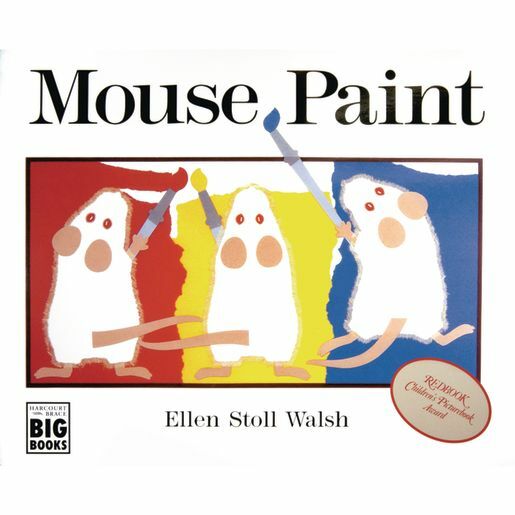 Three white mice find three jars of paint - red, blue, and yellow. They jump in and out, dance in the puddles, and discover some amazing things - like green...and orange...and purple. By Ellen Stoll Walsh. Measures 18" x 15"!